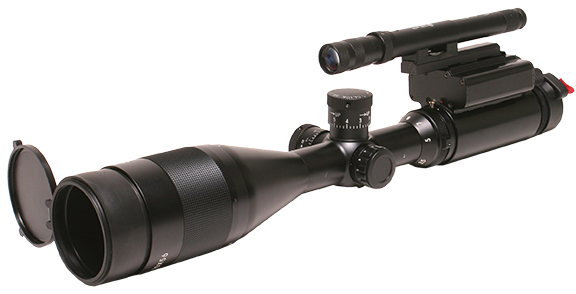 Starlight NV Ltd is a United Kingdom company specialising in image intensified night vision, scopes, night vision binoculars, night vision rifle scopes and night vision goggles (infrared binoculars, infrared gun scopes, infrared binoculars). Starlight NV Ltd has also designed and manufactured the Longbow and Archer night vision systems as well as our own high powered IR Laser. Starlight NV Ltd is able to supply night vision devices for both military and commercial customers and we are happy to advise our customers upon the correct choice of night vision for their needs. Starlight NV Ltd is also happy to assist customers in obtaining export licences for overseas delivery.